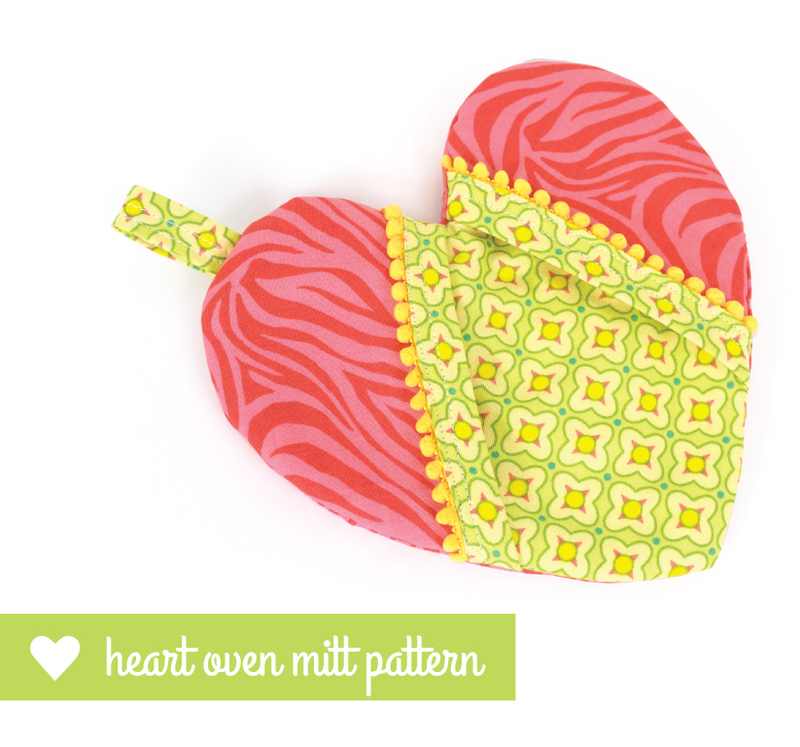 This heart oven mitt is so cute! 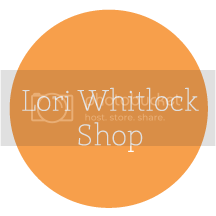 The little half hearts are perfect to slip your hands in and grab anything hot. This would make an adorable Valentine's gift with a bag of chocolate chips or any baking supply.